A Herculean effort to select 50 great fighters from the hundreds worthy of consideration, but the harder task is actually creating an order of merit. Such a subjective task, deciding who is #37 is arguably harder than picking a top ten. However, ESPN has collated opinion to make a pretty good fist of it. 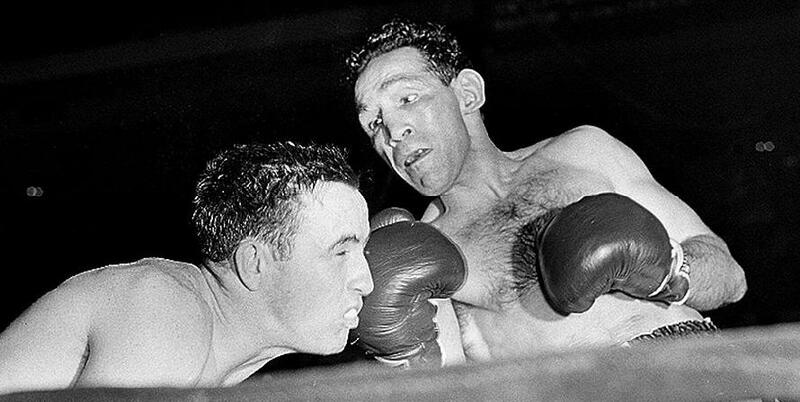 Sugar Ray wins out, but there are some surprises in the top 50. To view the top 50 in full, and begin navigating around exclusive images and video, as well as reading the panel’s rationale and criteria for selection click here. 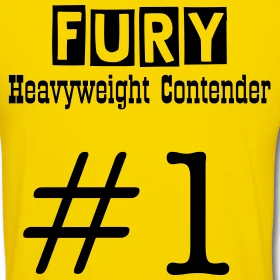 Visit The Boxing Writer’s T-Shirt Shop by clicking here and view unofficial and unendorsed t-shirts and sweaters featuring your favourite fighters.